Incredible peace and quiet, turquoise water, sea turtles and nemos at your fingertips, chilled beach bars and breathtaking sunsets. 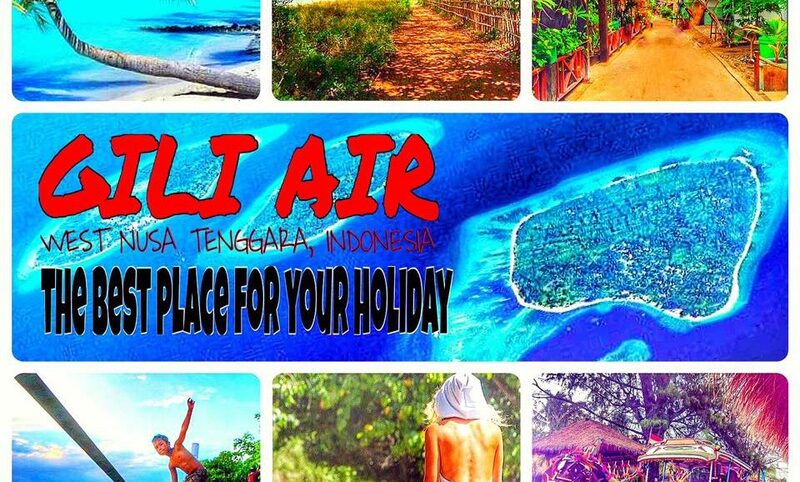 Welcome to the paradise of the Gili islands! This archipelago in the Indian Ocean consists of three islands which are similar but each one attracts different kinds of people: Gili Trawangan, Gili Meno and Gili Air. The intense calm of the islands is due to the fact that there are no motor vehicles there. You can only move on foot, with a bike or horse-drawn carriages, the so-called Cidomos. But I advise you not to get into a Cidomo. Yes, it is an experience and a backpack can really become pretty heavy, but the way the horses are kept there is far from decent.